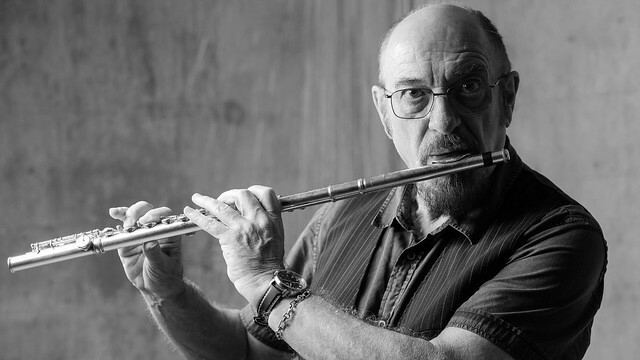 Posted on 03/08/2019 by Mickey McCarter	in Interview, Preview and tagged blues, England, flute, Ian Anderson, Interview, jazz, Jethro Tull, MGM National Harbor, progressive rock. Famed progressive rock band Jethro Tull released This Was, their first studio album, in 1968, and founder Ian Anderson last year began a series of concerts to commemorate the band’s 50th anniversary. The Jethro Tull 50th Anniversary show arrives at MGM National Harbor on Monday, March 11. We’re looking forward to hearing early favorites like “Aqualung,” “Thick as a Brick,” and “A Song for Jeffrey,” among others. Parklife DC had the distinct honor of chatting with Ian about what to expect during the Jethro Tull show, how his personal experiences with the flute have evolved, and what it’s like to be a witness to key historical events and even a catalyst for cultural change.